When given to pregnant rodents, a human antibody against a viral envelope protein reduces fetal infection, scientists show. 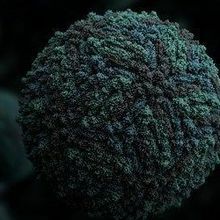 WIKIMEDIA, MANUEL ALMAGRO RIVASA monoclonal antibody targeting a protein made by the Zika virus appears to protect adult and fetal mice from infection, according to a study published today (November 7) in Nature. 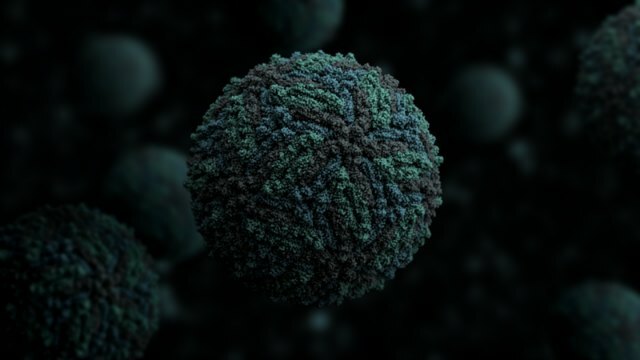 “This is proof of principle that Zika virus during pregnancy is treatable, and we already have a human antibody that treats it, at least in mice,” study coauthor Michael Diamond of Washington University in St. Louis told Reuters. 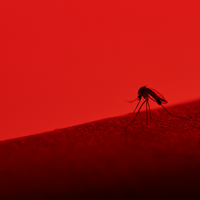 The researchers searched for monoclonal antibodies that could neutralize the Zika virus by studying serum from human survivors of infection. One in particular, called ZIKV-117, could block multiple strains of the virus in vitro, so they tested it out in mice. 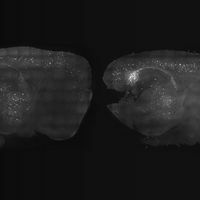 Diamond’s group found that adult mice given the antibody were more likely to survive an infection, even if the treatment came after Zika exposure. 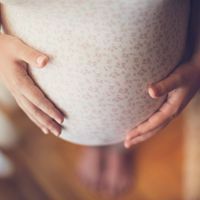 And if pregnant mice received the antibody before or after Zika infection, fetuses were protected from some of the damage associated with infection. According to Reuters, the antibody is being licensed to a biomedical firm for production. ZIKV-117 recognizes an epitope on the virus’s envelope protein.